Snapchat has released a major update of it’s user interface. What changes happen to this Snapchat redesigned update? How to use and view Snapchat Stories, chat, filters, and other Snapchat features in the new Snapchat? The new Snapchat user interface was released in November limited for few users. Now the Snapchat redesign layout has gone worldwide. There are some changes to make it easier for you to use the Snapchat app. Let’s find out how to use Snapchat with it’s new layout. To get the new layout, you need to update your Snapchat app to the latest version. The latest updates are listed on the Google Play Store and iTunes on February 14, 2018. Make sure you have updated your Snapchat app after that date. The redesign layout aims to make easier navigation that is often complained by users who consider Snapchat is difficult to use. The new user interface also aims to separate between “social” and “media”. The idea is to separate contents from your friends with contents from publishers, influencers, or advertisers. 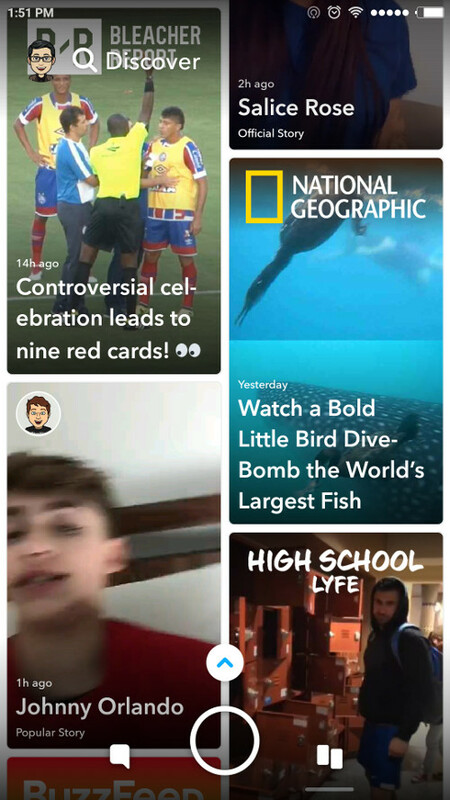 The new Snapchat layout design is divided into 3 different screens. When you open the Snapchat app, you will still get a camera screen as the main screen. Swiping left you will get the social screen where you can see chats and stories from your friends. While the right screen is where the “media” is. You can view contents from discover channels, stories from the celebrities, and stories that are curated as Our Stories. The Social page or Friends page has some adjustments. All your friends appear on this page are sorted by the last time they uploaded a story. 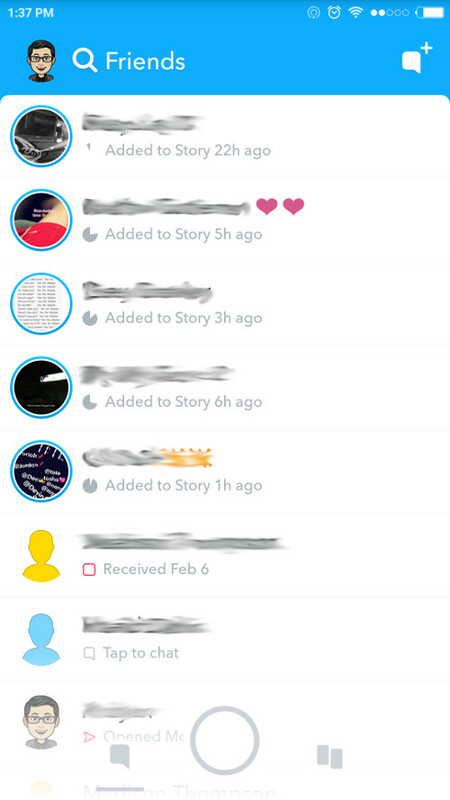 If your friend upload a Story, you will see a thumbnail from their latest story next to their username. If they do not upload Stories, you’ll see their bitmoji instead. Tap the thumbnail to view their Stories, or tap the username to chat with them. The discover page contains contents from the publishers as well as the celebrities. You no longer need to look for their username. The Snapchat celebrities will appear on this page automatically. You can also search contents from Our Stories from the search bar. So that’s the new Snapchat layout design. What do you think? Is this changes cool or even troublesome? Share your opinion on the comment field.